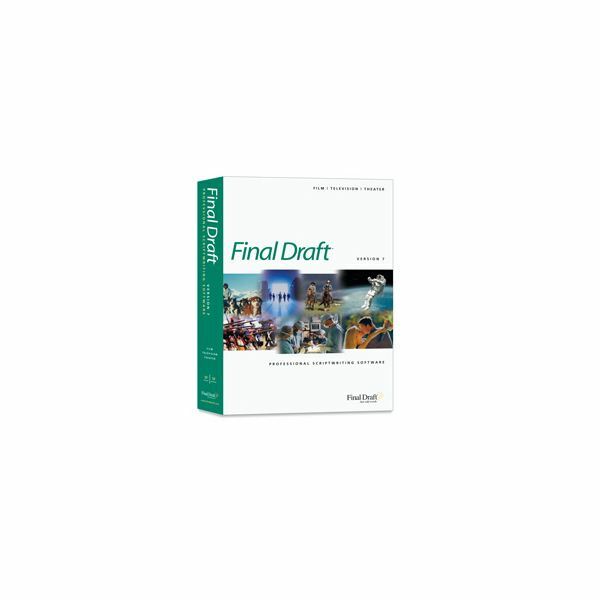 Final Draft 7 is the latest version of the most used professional screenwriting software, and you will find that tutorials are becoming more apparent as more people are trying to learns its ins and outs. Since Final Draft is still the most used professional screenwriting software in the feature filmmaking industry it is still being chased by users around the board, especially as its popularity trumps that of free professional screenwriting software like Celtx. Though you are not going to use keyboard shortcuts in professional screenwriting software in the same way that you would in post-production software, you are still going to need to know the Final Draft keyboard shortcuts so that you will be able to speed up your process and focus just on the creative screenwriting workflow. Here is a tutorial with Final Draft keyboard shortcuts for Final Draft 7 for Windows. Just as with many other screenwriting software, many of the Final Draft keyboard shortcuts are really just about managing the basic file aspects of your script. Here are some of the more general Final Draft keyboard shortcuts that you will use to manage your project. 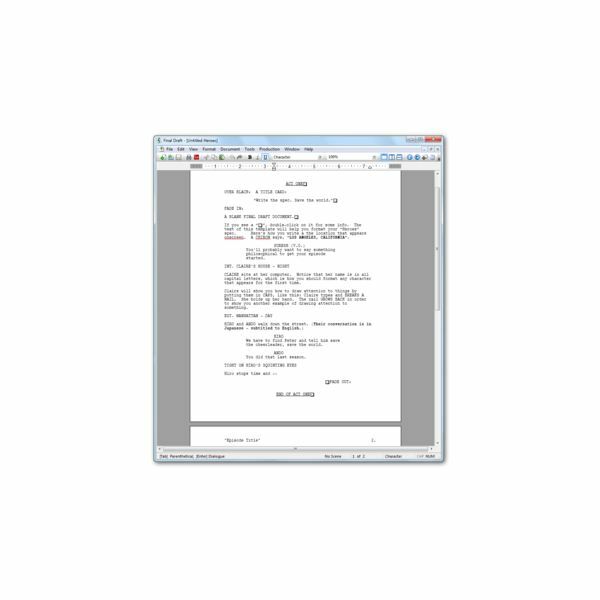 Once you are actually deeply involved in your script you are going to have to jump into a number of different areas specified by the screenwriting format, which is much of the main purpose of a professional screenwriting software like Final Draft 7. Here are the Final Draft keyboard shortcuts that you would use to switch between the different text formats used in your script. very specific text file. These Final Draft keyboard shortcuts address this fairly varied range of functions.